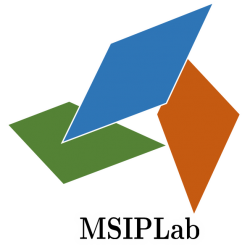 Welcome to Multidimensional Signal and Image Processing Lab! The Lab. has expertise in multidimensional signal and image processing, especially in signal restoration, image analysis and embedded vision systems. 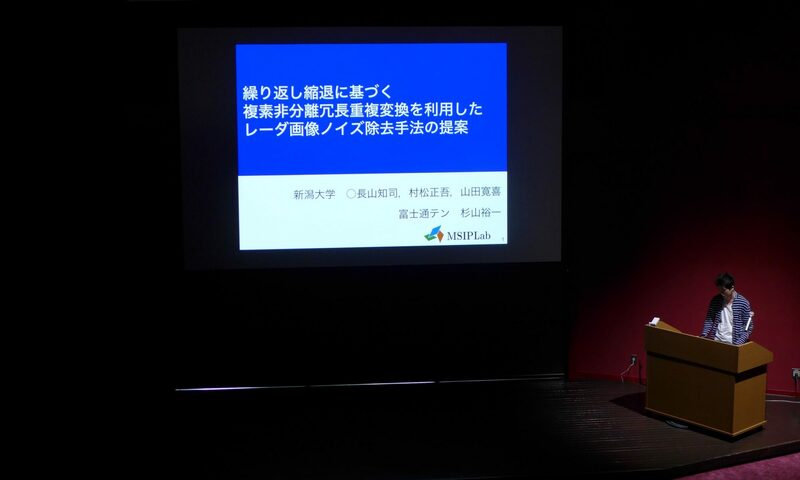 On 1st April 2019, MSIPLab’s PI, Shogo Muramatsu, was promoted from associate professor to professor.